It's time to start planning your spring marketing campaigns. 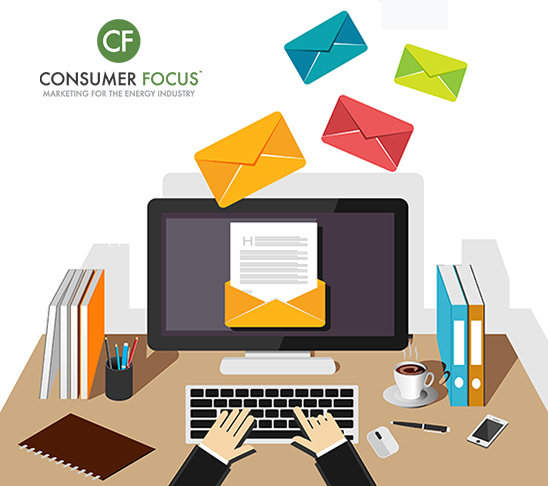 Email marketing is a simple way to connect with customers directly. Not sure where to start? Growing your email list is easier than you might think.